Even if it is raining outside, this little book of sunshine will help lift the gloom with a wealth of comforting, cheerful dishes to keep the summer atmosphere alive. All tried-and-tested by Britain's top-selling BBC Good Food Magazine, these recipes are guaranteed to be packed full of intense flavour. 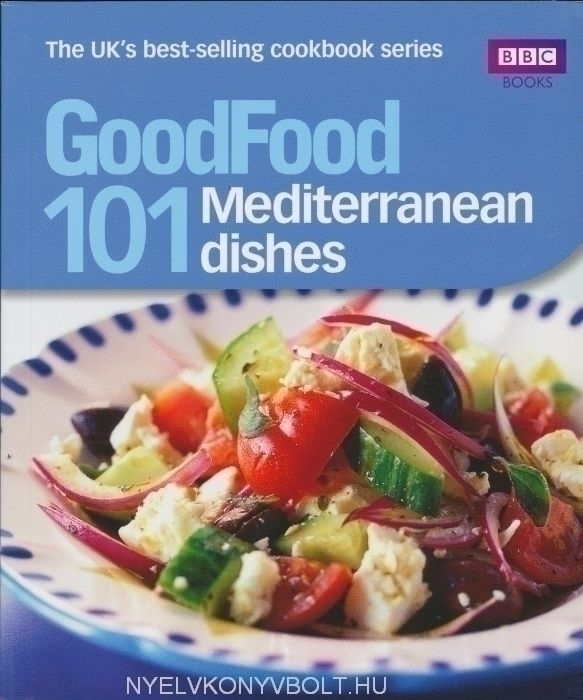 With full-colour photography to accompany every dish and a practical ingredients list of Mediterranean authentics and easy-to-find alternatives, this really is a must-have summer cookbook.